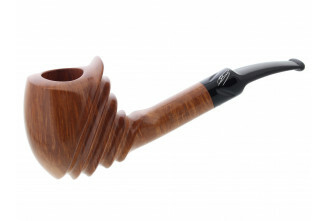 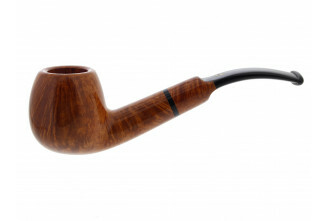 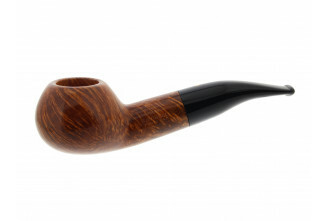 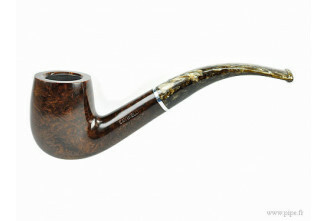 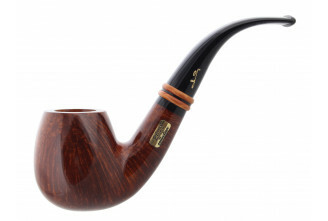 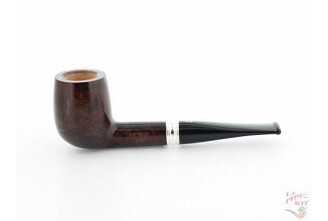 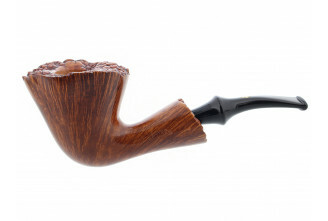 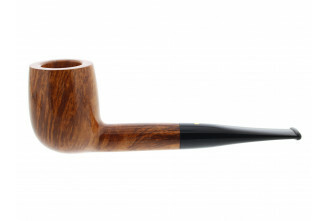 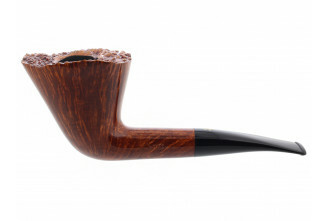 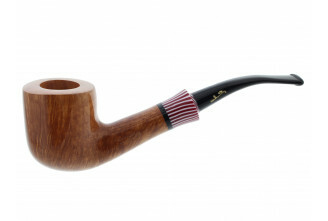 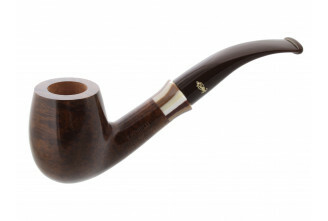 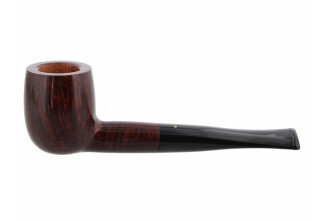 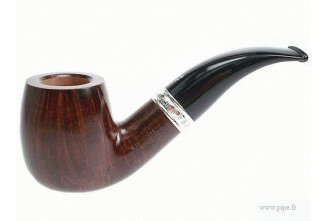 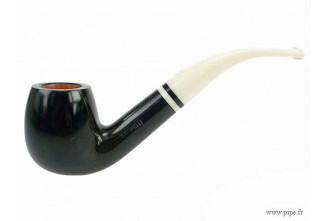 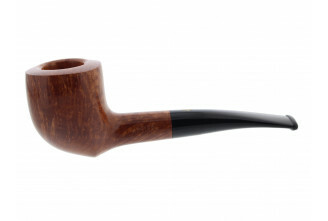 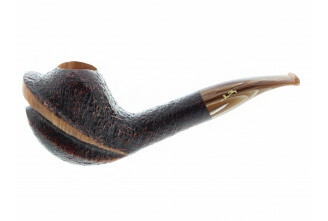 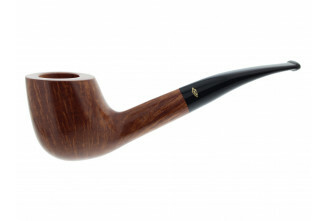 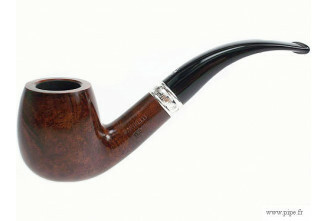 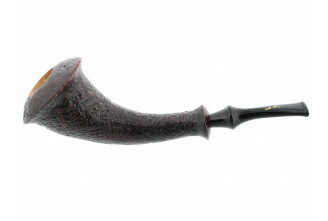 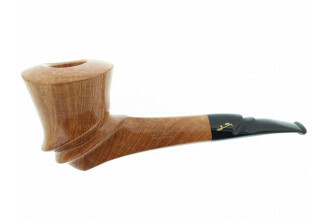 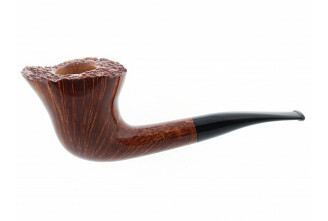 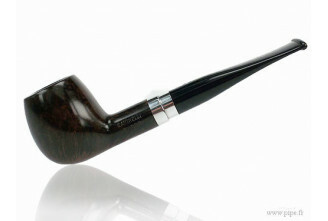 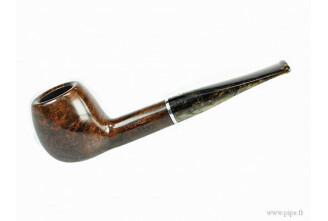 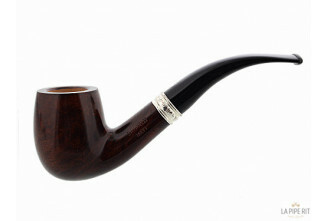 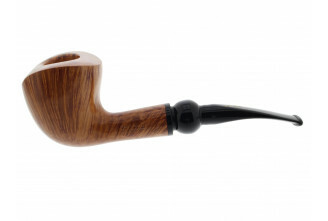 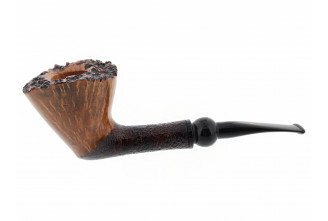 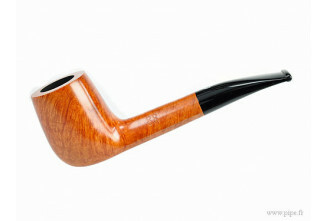 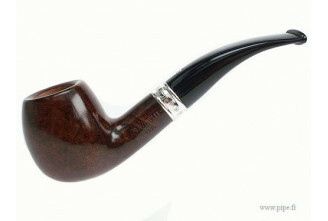 Savinelli pipes are all handmade in Italy, they are made of italian briar wood. They are highly reputed. 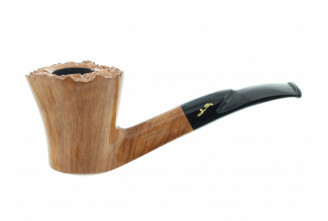 Some specific models even enjoy exclusive finishes based on coffee, chocolate or beewax.